On Sale Now! 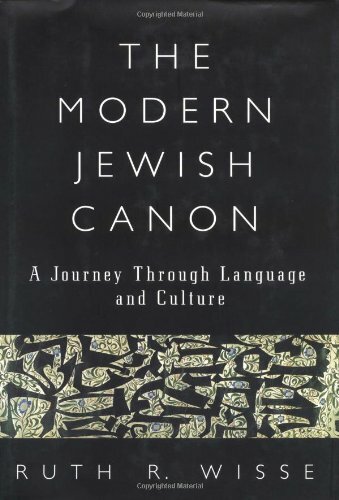 Save 7% on the The Modern Jewish Canon: A Journey Through Language and Culture by Brand: Free Press at Translate This Website. SKU: VI-0684830752. Hurry! Limited time offer. Offer valid only while supplies last.